– Anganwadi workers put stir on hold, to join duty on October 23. – Odisha CM inaugurates Govt Medical College & Hospital (MCH) building in Bolangir. – Puri Bar Association calls for 12-hour Puri bandh on Tuesday protesting Puri lawyer murder. – At least 15 cadets killed, 4 wounded in Kabul Military Academy attack. – Pakistan High Commissioner Sohail Mahmood meets External Affairs Minister Sushma Swaraj. 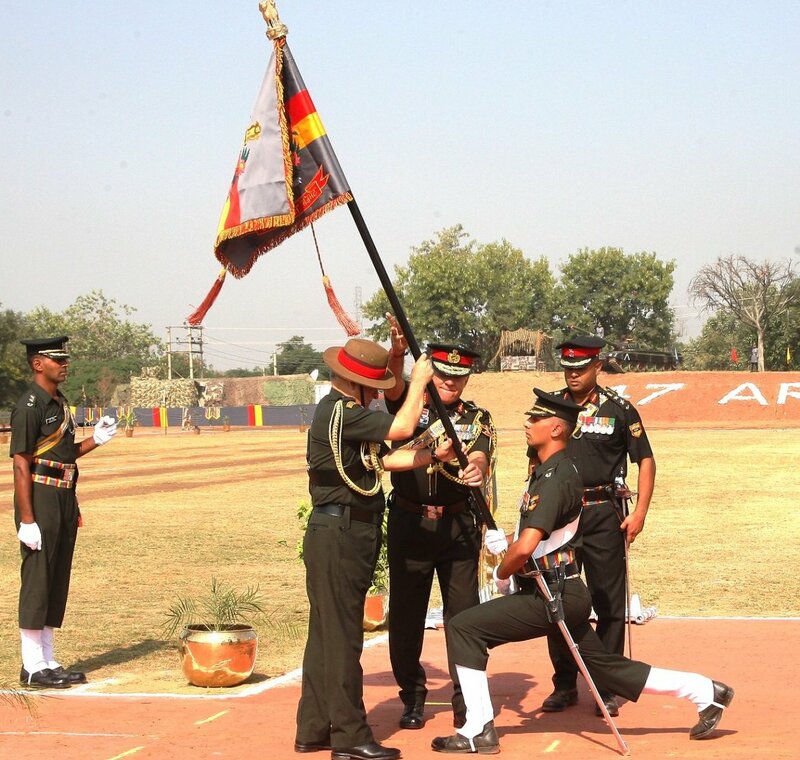 – Chief of Army Staff General Bipin Rawat on behalf of President Kovind presented ‘President’s Standard’ to 47 Armoured Regiment in Jammu. – Aligarh: 24 houses gutted by fire in a slum colony near Delhi Gate. – Sibi George appointed as the next Ambassador of India to Switzerland.